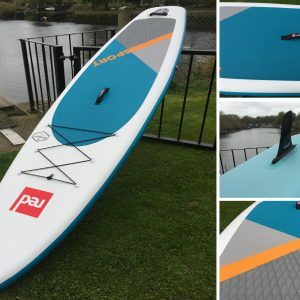 Versatility for lighter SUP riders. A small humans all-rounder board. You’ll get the best out of it if you’re under 70kg/155lb, but that doesn’t exclude heavier riders. 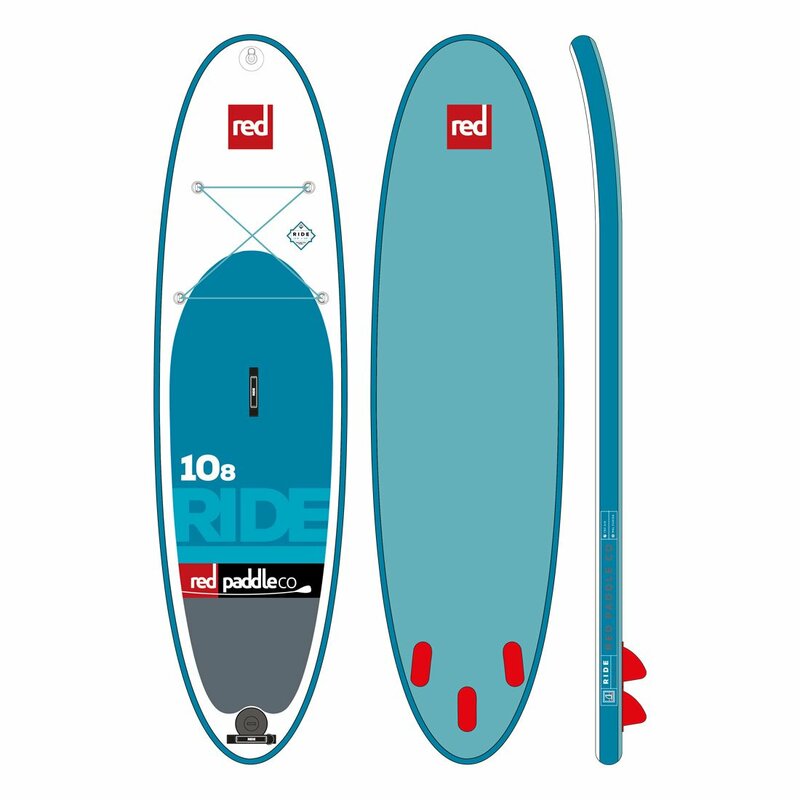 In fact, for heavier riders, the 9’8” makes a great surf shape. Key to the Ride’s versatility are its dimensions. 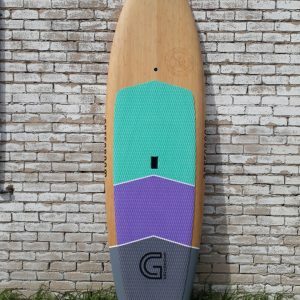 It’s 787mm/31” wide and 100mm/3.93” thick, which makes it a stable but maneuverable board. 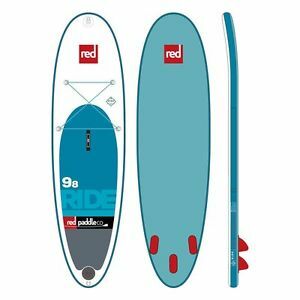 It’s a great board for beginners, but because it’s been stiffened with our RSS battens, it delivers a fantastic experience for more advanced riders, too. 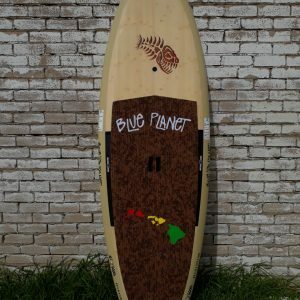 The 9’8” Ride also has cargo tie-downs on the front for a dry bag.